Help! They Are Ignoring My Kid’s IEP? Lesson 1: The IEP must be followed. Lack of resources (though a reality) is not a legitimate excuse. Directing staff’s attention to the IEP as a guide is very appropriate. Lesson 2: Go to the school principal to share your concerns. That is the principal’s job, and the principal can’t direct staff if he or she doesn’t know what is going on. It is also important to go through all the channels and document everything in writing in case you have to go outside the school for help. After our phone call, Nancy sent an email (keeping a written record) to the special-education teacher and the principal voicing her concerns and her conversations and the lack of any change. She included an expectation that there would be action by the end of the week. I talked to Nancy about her options if things were not resolvable at the school level. State complaint. 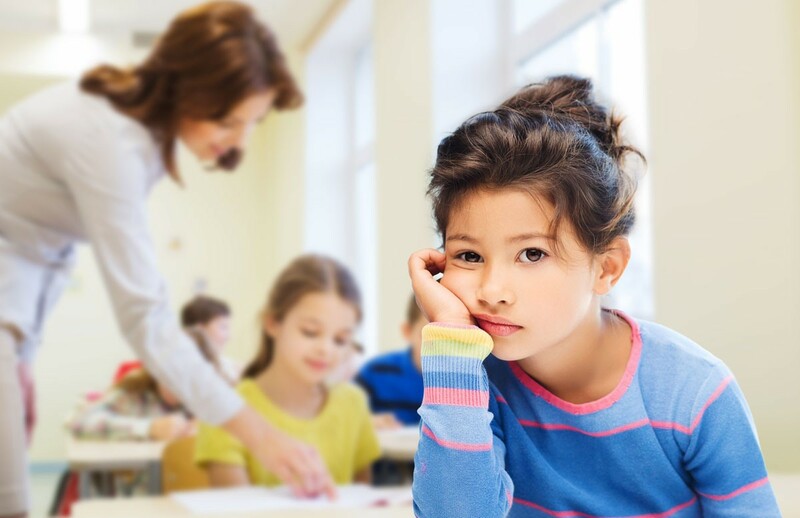 Complaints are designed to address whether the school is following the procedures of the law and if the IEP requirements are being followed. The bottom line is if the school is following the law closely enough for the student to receive some educational benefit, then the school is likely in compliance. Parents can file a complaint if there has been a specific violation of the Individuals with Disabilities Education Act, such as not following procedures or in implementation of the IEP (e.g., not providing the hours of direct therapy stated on the IEP). Lawyers can help parents write the complaint but are not required. A Solo Mom can write a detailed, fact-filled description of the issue and file it with the state. The state reviews it and decides whether to investigate. If the state decides to investigate, it will request more information from the school and the parent to make a decision. Mediation. Mediation can be requested before or after a state complaint is filed. The state assigns an independently trained mediator to the case. The mediator can’t make any decisions; the two parties must agree on a plan that becomes a binding agreement. Mediation issues can include assessments, related services, placement, location of program and services, or other procedural issues. It gives both parties a chance to talk through their concerns, listen to the other party, and, with the mediator’s help, come to a mutual agreement. This option is free, though preparing for it will take a lot of time. Lawyers cannot represent either party in a mediation. Mediation does not focus on who is right or wrong but on reaching an agreement. Due process. This is the most involved, expensive, and exhausting option to resolve issues. It involves lawyers, witnesses, and lots of paperwork, and it is contentious in nature. It is the last resort if you feel that your child’s rights to a free and appropriate education are being substantially violated. The due-process hearing can address what should be in the IEP in addition to whether it is being followed correctly. Nancy’s concerns were that the hours stated on the IEP for direct support were not being provided. She could request a mediation or file a complaint. This is an issue of compliance. The school told her that her son could spend his time in the special-education classroom instead of in general education. That becomes a placement issue and will likely not be resolved with a complaint but could be resolved through mediation, and, as a last resort, through a due-process hearing. It’s always better to try and resolve things at the school level, which Nancy was able to do. After her follow-up email, the school hired another aide and was able to then fully implement her son’s IEP. Now she can go back to being mom, and her son can get his education. Join our confidential community of Sisters to connect with other Solo Moms who are parenting kids with special needs.